Design in general, from art to the design of a mobile application. Posts that belong to this category might also discuss non-graphical design and aesthetics. 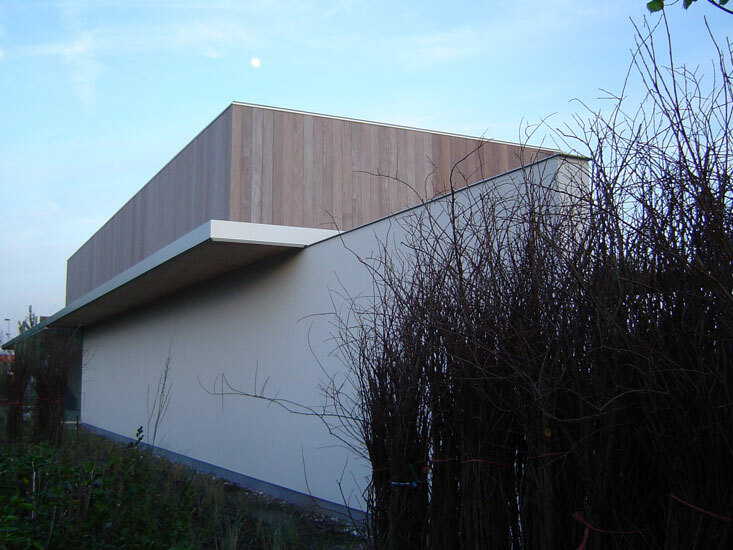 This house, called ‘P’, was craeted by the architectural firm ‘Govaert and Vanhoutte’. 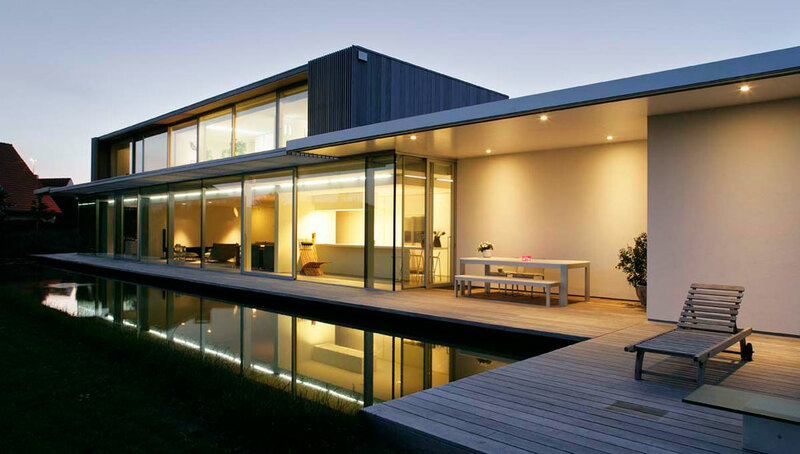 Just watch these stunning pictures and enjoy my dream house.